Much to our surprise, we learned that the Samsung Galaxy S7 – yes, the standard variant without the dual-curved display – will be available for sale tomorrow in certain outlets. Those who did not fancy the unique display of the S7 edge now have a more practical alternative. 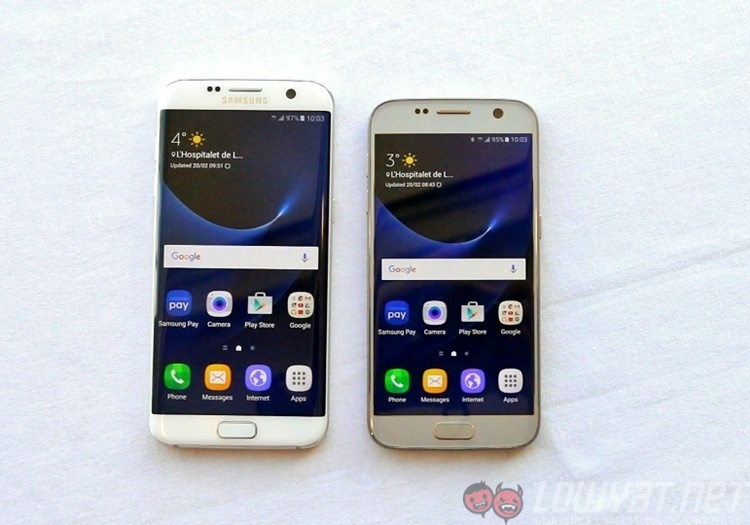 When the Galaxy S7 edge was officially launched in Malaysia, the regular model was nowhere to be seen. 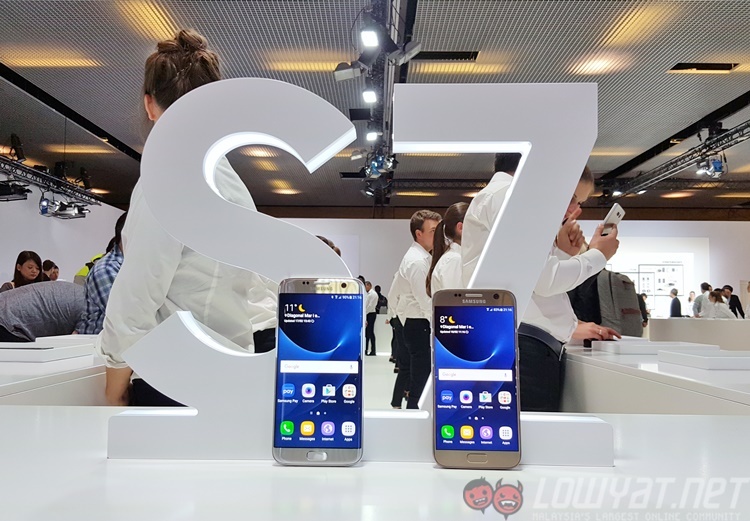 In contrast, other markets – such as our neighbouring country, Singapore – saw the launch of both variants of the S7. While it has been some time since the S7 edge was unveiled here, it’s great to see that Samsung is finally bringing in the standard variant to Malaysia. Just like the S7 edge, the S7 is almost a carbon copy of it; well, aside from certain differences, such as the display and battery capacity. The S7 has a 5.1-inch 1440p Super AMOLED display, a Samsung Exynos 8890 processor paired with 4GB of RAM, 32GB of internal storage, as well as a 3,000mAh battery. Without a doubt these are high-end specifications, but the most interesting hardware of the S7 lie in its rear camera: a 12MP dual-pixel shooter, which promises very fast autofocus speeds, among other things. The 12MP camera is complemented by a 5MP front-facing shooter. The Samsung Galaxy S7 will be sold at selected Samsung and Maxis outlets in Malaysia tomorrow. 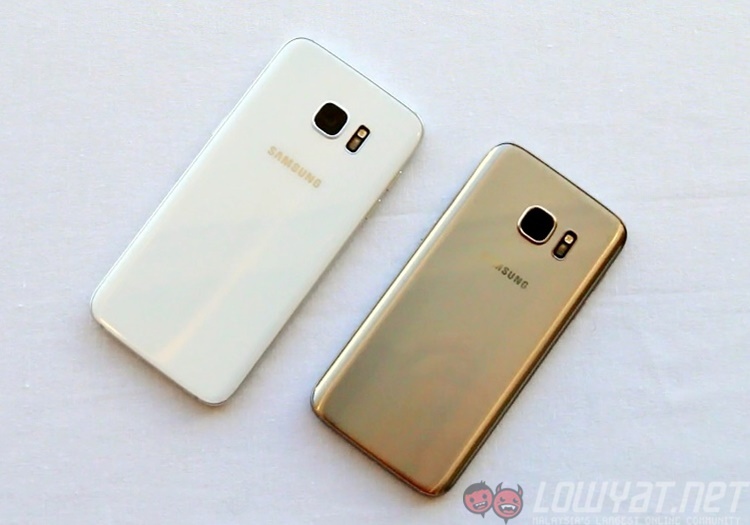 As of now, we have no details yet on just which outlets will have the S7 in stock.